Pretenders will be playing Liverpool Philharmonic on October 17. Following the tenth studio album Alone which was released October 2016 and produced by Dan Auerbach, Pretenders returned from a three month tour with Stevie Nicks and have now set out on a UK tour to celebrate their first album in 8 years. Pretenders are the perfect blend of New Wave, Pop and Rock, to create the strong band with an even stronger front woman. 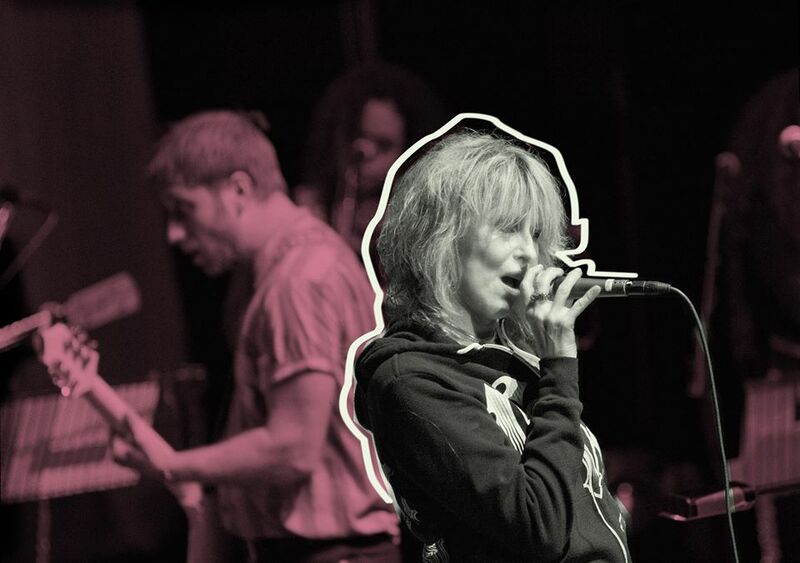 Chrissie Hynde is still the legendary figure in music that she was in 1979, with powerful vocals and an attitude to match, Hynde is an iconic front woman in a genre which was predominantly male. The new music holds a raw energy which fueled the early albums and can only really translate well into a Pretenders show.